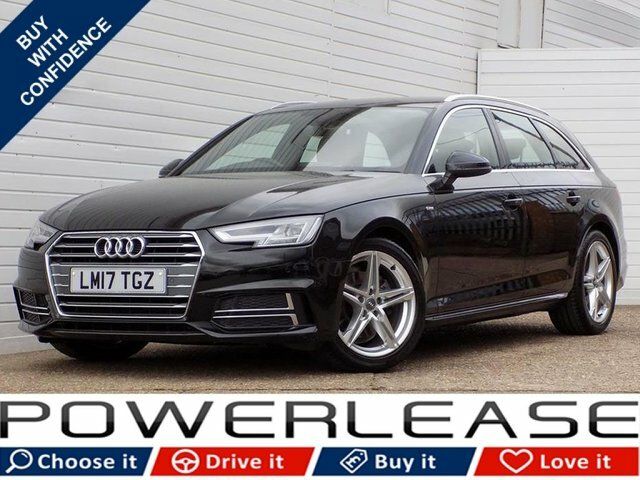 Combining beautiful design and the very latest in automotive technology, Audi's range of compacts, saloons, sports cars and SUVs never fails to impress. 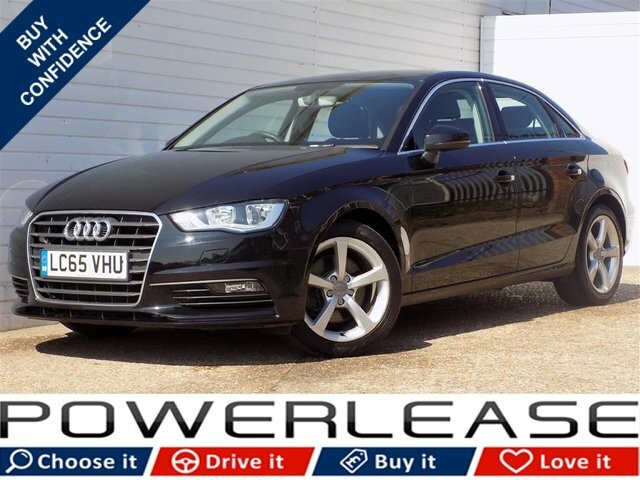 At Powerlease Limited we stock a superb range of used Audi cars, with options to suit every budget. If you're looking for an executive saloon with the style, grace and power of a used Audi A6, a compact option like the Audi A1 or a thoroughbred sports car such as the Audi TT, our team is here to help. 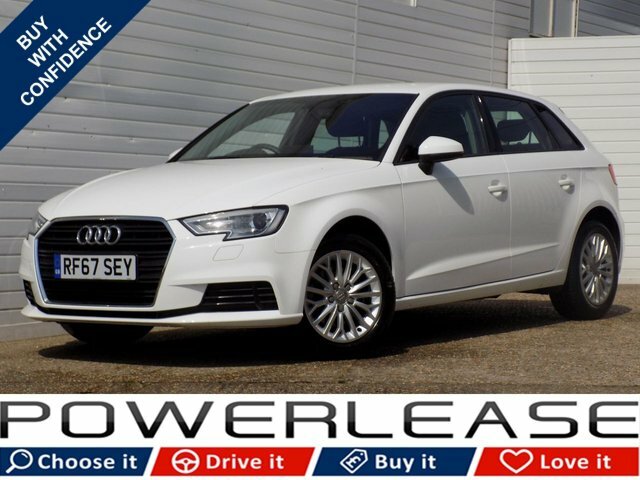 We offer the best selection of used Audi cars for sale in Ampthill and we'll always go the extra mile to ensure you find the right vehicle to suit your needs. Browse our latest stock here on the website and be sure to get in touch to discuss your requirements in more detail.